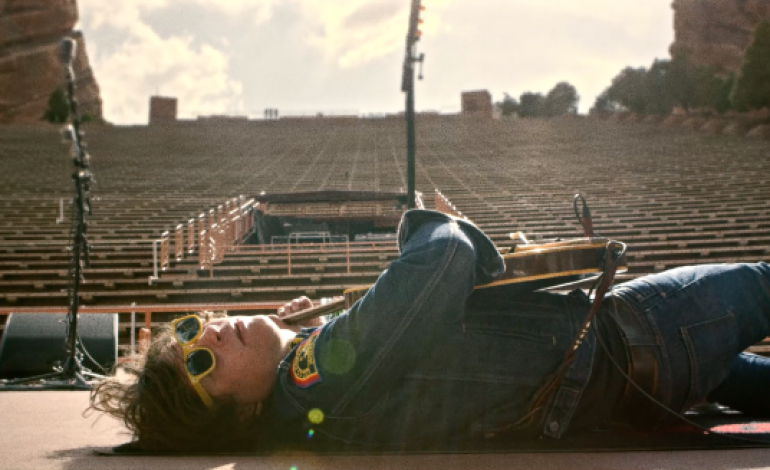 The always endearing Ryan Adams is going to show his appreciation for legendary rock band The Rolling Stones by performing the band’s classic album Exile on Main St. in New Orleans on May 5. He has named the special performance Exile on Bourbon St. and will lay it down during the New Orleans Jazz & Heritage Festival at the Big Easy’s Saenger Theatre. Adams is a prolific singer songwriter who has turned acclaim and controversy into worldwide success with the release of 16 albums, most recently his album Prisoner in 2017. He made his solo debut with Heartbreaker in 2000 achieving global success and he has never looked back since. He will now have the chance to win over more hearts as he pays tribute to one of the most important bands in music history. Adams is currently hard at work on his seventeenth album and has been tracking the progress on social media. 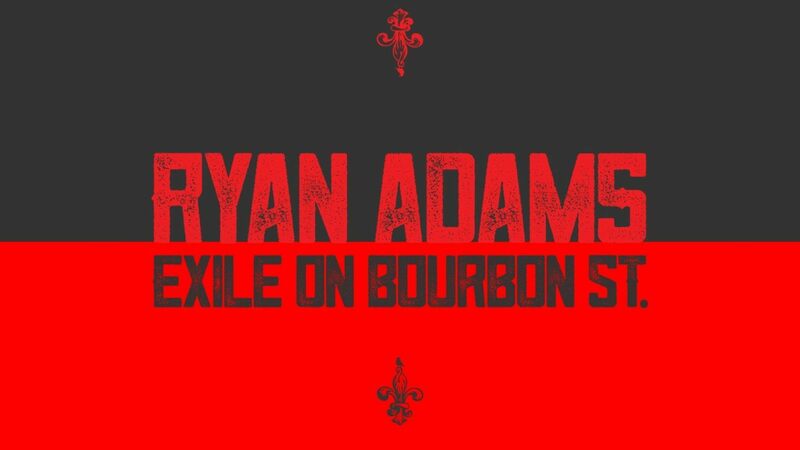 The album will meet much anticipation as Prisoner was classic Ryan Adams record, it combined his signature lyrical approach to his well established alt-country sound.